In a year that featured a renaissance of two of its greatest champions and a slew of injuries to many of its top stars, the 2017 season on the ATP World Tour was anything but ordinary. 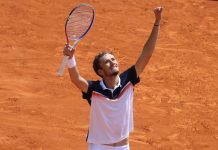 Andy Murray, Novak Djokovic, Milos Raonic and Kei Nishikori all pretty much didn’t play after Wimbledon, and younger players like Alexander Zverev, David Goffin and Jack Sock picked up the pieces to finish in the top 10. 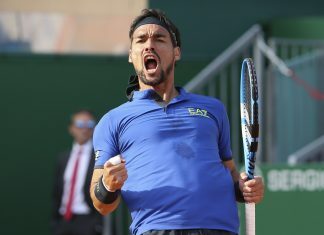 Talented Aussie Nick Kyrgios once again failed to live up to his potential, and the light continues to fade on staple top tenners like Tomas Berdych and David Ferrer. That said, what will 2018 hold in store for the best of men’s tennis? Will Novak Djokovic and Andy Murray return to the top of the game and flip-flop their positions with Nadal and Federer? 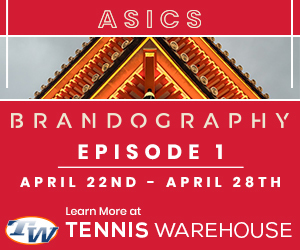 Will the youthful exuberance of Andrey Rublev and Denis Shapovalov continue to shine, or, will former US Open winner and crowd favorite Juan Martin del Potro climb back into the top 10 and continue to showcase his destructive forehand? If anything, it’s easy to admit that predicting the year-end rankings for 2018 will be one of the toughest in recent memory. But that won’t stop us from giving it a try. Here’s our Projected Year-End ATP World Tour Rankings for 2017. 1. Novak Djokovic: With pretty much nothing to defend in Australia and after Wimbledon, Djokovic will be back as fresh as ever and looking to once again dominate the game like he did before his injury. I would say that Djokovic wins at least the US Open in 2018. Having Andre Agassi in his corner is nothing but a huge positive. 2. Rafa Nadal: For me, Nadal’s strangle hold on No. 1 will rely heavily on his Aussie Open performance. Win there and he will finish No. 1. Lose early and his year will likely be filled with half the success of 2017. 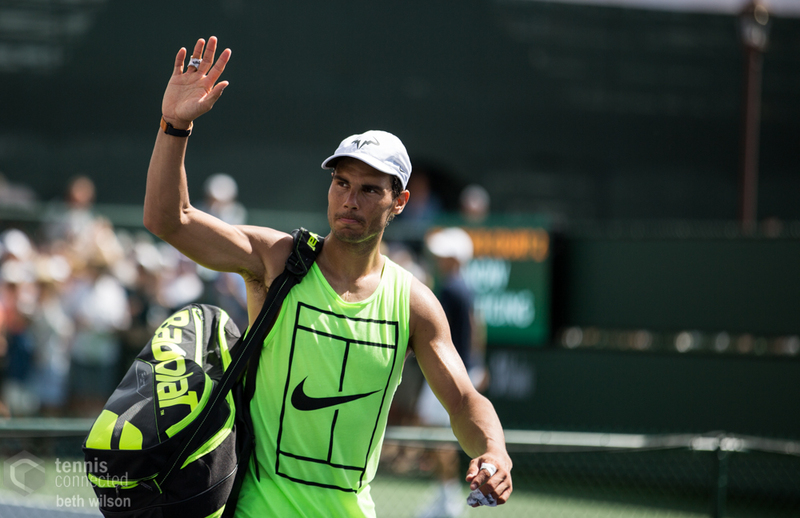 Rafa Nadal leaves a practice session at the 2017 BNP Paribas Open in Indian Wells. 3. Alexander Zverev: Not taking no for an answer, Zverev will continue to push toward his ultimate goal of being No. 1 and winning Majors. I believe his best chance at capturing a Grand Slam in 2018 will be in Australia. If he doesn’t succeed Down Under, then the tall German will likely have to wait until 2019 to hoist some serious hardware. 4. Roger Federer: Defending a high level of points pretty much every week that he chooses to play, 2018 could be a make it or retire year for the great RF. I don’t see him winning in Australia again, and subsequently going back to back in Indian Wells and Miami. It will also be interesting to see if he decides to play the clay season. Something I wouldn’t advise him to do if I were in his camp. That said, the GOAT will remain the odds on favorite to pick up Major No. 20 at Wimbledon. 5. Dominic Thiem: Muscling his way through more tournaments than any other top player, Thiem will continue to produce great results on clay and mediocre results on other surfaces. The Latin and Euro clay swings will be big for him next year, and I still believe that he’s another year off from winning at Roland Garros. 6. Kei Nishikori: Finishing 2017 at No. 22, Nishikori is much better than ending the year with 1,885 total points. The Japanese star won’t have his best year but it will be good enough to finish in the top 10 once again. 7. Andy Murray: Aiming to prove that he can continue to fight for Major titles, Murray will likely start off the new season with some doubts but pick up the pace as Miami turns up. Splitting with Ivan Lendl for a second time was not the best news for the Brit, but his work ethic alone will help shave off nine rankings spots from where he finished in 2017. 8. Juan Martin del Potro: The Argentine’s even temperament and engaging personality will be a welcome addition to the top 10. With very little points to defend in the first half of the year, look for Delpo to make his move there. Can’t think of too many folks that aren’t rooting for him. 9. Grigor Dimitrov: Illusions of grandeur may have set in for Dimitrov far too soon with the absence of three of the Big 5 in 2017. Grigor’s game is good; don’t get me wrong. However, I have trouble seeing his serve not breaking down when it really matters in a biggest moments against the best players. 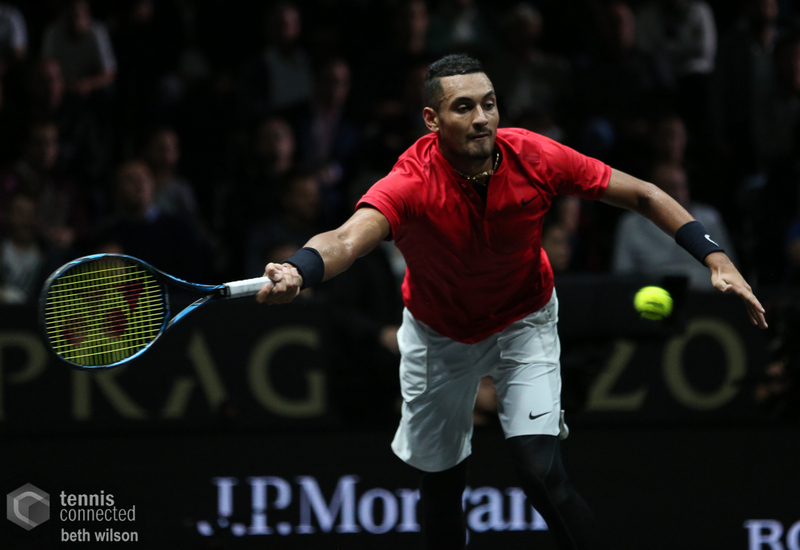 Nick Kyrgios at the 2017 Laver Cup. 10. Nick Kyrgios: What would a prediction post be without including the mercurial Aussie. While his hip injury remains questionable and the possibility of surgery imminent, Kyrgios is so talented and such a good big-match player that not seeing him in the top 10 simply doesn’t make sense. Denis Shapovalov: Becoming a house-hold name by the minute, “Shapo” as he’s known by his fan-base continues to soar up the rankings. He’ll be in all the big draws in 2018 and I’m sure he wouldn’t have it any other way. Could a top 10 finish take place? 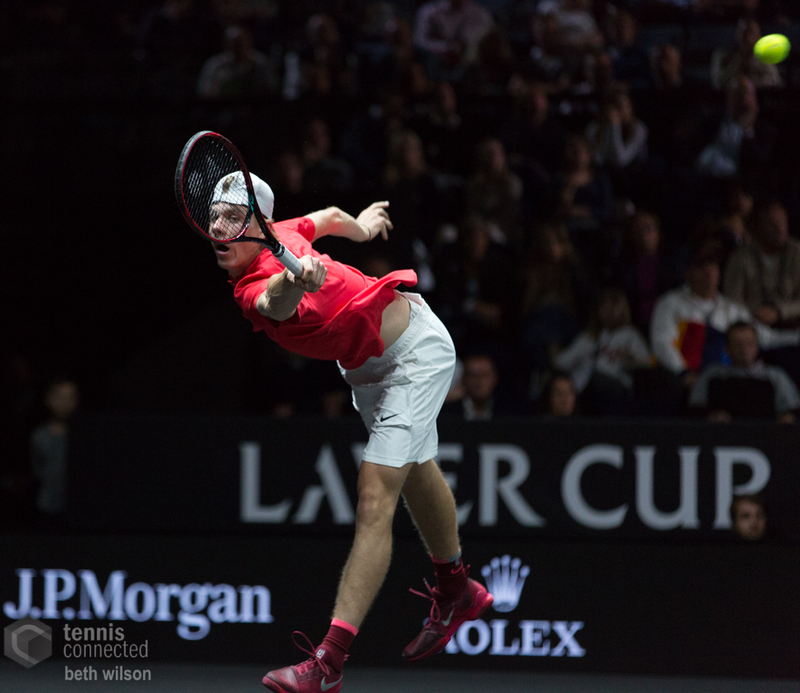 Denis Shapovalov hits a backhand at the 2017 Laver Cup. Andrey Rublev: They use to call Andre Agassi “a haircut and a forehand”. If there’s one player that could easily inherit that title it’s Rublev. Crushing his signature shot to every corner of the court, this Next Gen star remains the future of the game. Karen Khachanov: Another Russian with a big forehand and flowing locks. Are we seeing a pattern here? Silent “K” has a natural build for tennis and wants to win every match that he plays. I’m not the biggest fan of his forehand grip, but as long as he uses it with the required margin, then desired results are sure to follow. Felix Auger-Aliassime: In last year’s preview around this time, I had stated that if Felix finishes in the top 250 then that would be a success. Surpassing that mark and then some this year, Auger-Aliassime will enter the new season ranked No. 159 with his sights firmly set on finishing in the top 50. With his good friend Shapovalov having a breakout year, the pressure now firmly lands on FAA to follow in Shapo’s footsteps. Sound off in the comments below and let us know your year-end top 10 for 2018. Do not underestimate Dimitrov. He can win a grand slam. The WTF would have boosted his confidence. I don’t think Djokovic will come back strong. I think he’s lost his mojo and with the arrival of his daughter I don’t think tennis was his priority. No Wawrinka in the top 10? Surely an oversight! 1 Federer – He has so much belief now. Will be he his last great year. Hi, I agree with Djokovic return to the top. In my bold prediction (https://tennisproguru.com/bold-tennis-predictions-2018/), I see him taking two grand slam titles too. I also agree that Wawrinka and Murray without their magic coaches will struggle this year. What I see differently 🙂 Grigor Dimitrov, now he knows what win something big means and he will be much more stress-resistant next year. 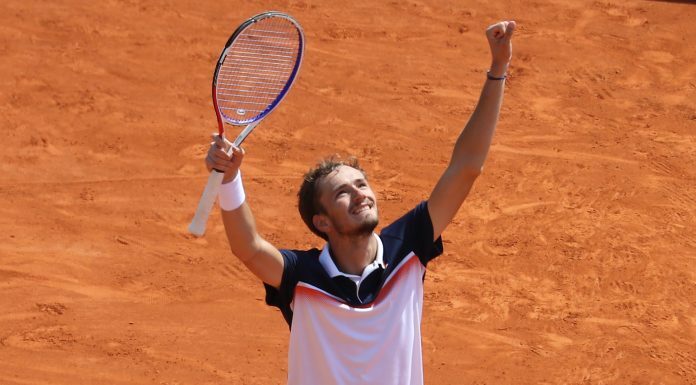 A few ATP1000 titles + one grand slam title next year for him, why not? I think that Federer will skip clay season again, no reason to change it. But it would be funny if Nadal would play just on clay. Only surface suitable for his knees. And one last note: I saw Auger-Allasime in his last match of the season and he definitely has magic hands, but he needs to work on his mind. Of course, that does not mean he will not make a big progress next year. Top 100 for sure. Top 50 maybe? Not having Raonic in the top 10 is a major oversight. He’s consistently had top 10 results when healthy (let’s not forget he finished 2017 #3) and he’ll be coming back into 2018 in good health and well rested. I would not underestimate him and would expect him to finish the year in the 4-7 range. I think you’re spot on but I would put Federer higher because with his mastery of Nadal his confidence is soaring and frankly the guy looks stronger and fitter than ever. I don’t know what he did during his time off but whatever it is he looks invincible. It’s a bit curious. Everything else looks pretty consistent except that I don’t think DelPotro has the fitness/health to hang in there day after day all year and I don’t think Kyrgios has the consistency. I think you have to put Wawrinka back in there because of his confidence and his power and his past success. Niskikori has had success for sure and has a tremendous game but you could argue that round edge is slightly more motivated and hungry and has bigger weapons. You can argue all of this and it is of course subjective but you can’t deny the above. Anyway, great job. Great thoughts on your part! ** Correnction by “round edge” I of course meant Raonic! Thanks to auto-correct. Sorry. Hey John, Thanks for the comment. I believe that Federer will have a tough time repeating Australia, IW and Miami. He will most likely miss the clay season and he has a great chance at winning Wimbledon. I don’t see him winning the USO either and he will do well again in the Fall. Delpo has what it takes and he has no points to defend early in the year. 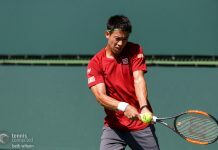 Nishikori has some of the best groundstrokes on Tour and he will be back. Raonic is very injury prone and has likely peaked at No. 3. We shall see how it goes. I understand your logic and I’ve known Milos for many years. The truth is that I don’t see him breaking past the No. 3 mark that he finished 2016. He is a success oriented player and not reaching those heights again will demotivate him. That said, we shall see. Nice picks tennisproguru. I don’t think Dimitrov can sustain his level throughout the year. I think Goffin got lucky that so many players were injured this year but he’s got a great game. Tsonga is way past his prime and Anderson will have a lot of work to do in order reach the top 10. Thanks for the comment. Dimitrov is a great player but I think he really benefited from an open year. Many players did. Now, that’s not his fault and he got the wins, but I do believe that he’ll come down to earth in 2018. Will do, Dwight. Thanks again. Hey Dwight, Your top 10 is solid no doubt. As you read, I believe that Djokovic will be much higher, I don’t think Wawrinka will have that great of a year. I also don’t believe that Murray is fully over his hip injury – he’s still limping in practice. All in all, great picks by you. Cheers. Lmao at the comments about Dimitrov and Raonic. Hindsight is a wonderful thing.